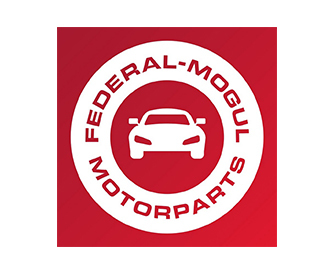 Federal Mogul is an automotive giant across the world, and its Motorparts division is the replacement parts business which holds an array of well-known and world renown brands under its portfolio. 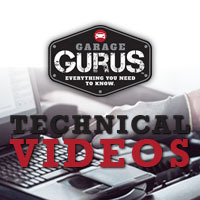 Since Oct 2018 Federal Mogul is now part of the Tenneco Group, one of the world’s leading designers and manufacturers of technology solutions for the automotive and commercial vehicle OEM and aftermarket. 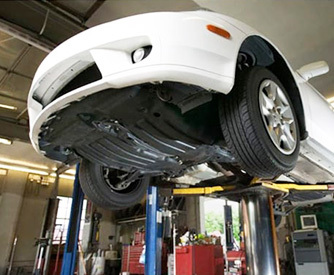 Federal-Mogul Motorparts continues to serve customers in the automotive aftermarket with maintenance, service, and performance-enhancing products and original equipment manufacturers of cars, trucks, heavy-duty vehicles, commercial vehicles, agricultural, aerospace and other industrial applications with premium products. As part of Federal-Moguls aim to ensure you are receiving geunine products and protect customers against counterfeits, all their brands are designed with PrioSpot® label. A unique alphanumeric and data matrix code, and a security code label which can be traced and checked online via their Anti Counterfeit App. 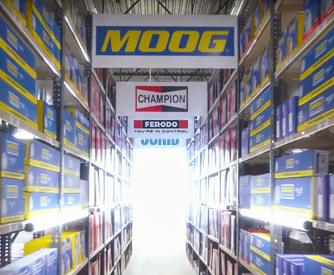 Rolman World is authorised for the following Federal Mogul brands: Champion, Ferodo, Beral, MOOG, and Jurid.